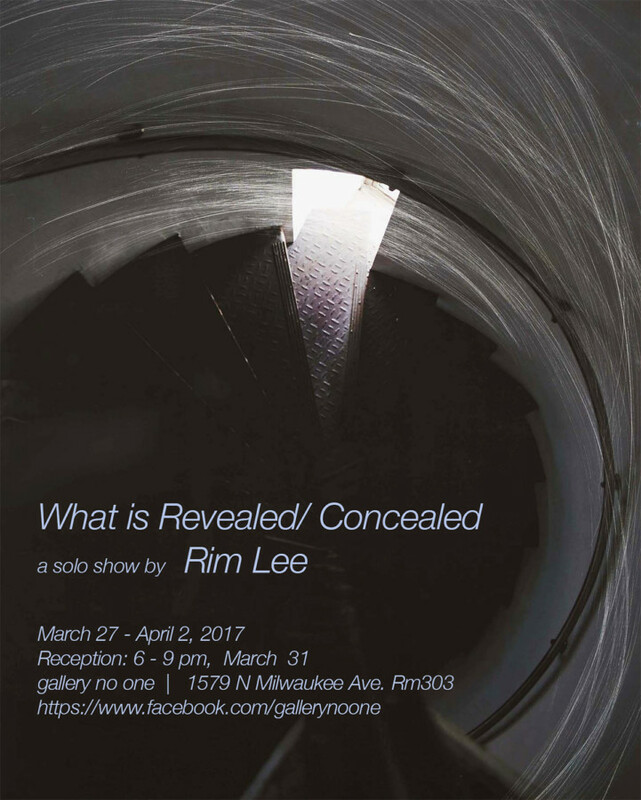 gallery no one is excited to present a solo show by artist Rim Lee. The exhibition What is Revealed/ Concealed addresses a subject critical to urban practice: architecture itself as a representation of visible and invisible state power. This exhibition allows the viewer to analyze the invisible and visible power dynamic through two examples of prison architecture in Chicago and Seoul. The project embarks on a comparative investigation of the Metropolitan Correctional Center in Chicago and the Korean National Police Agency in Seoul. The two analyses shift between the physical structures themselves and the concepts the structures manifest. The artwork evokes the problematic of the privatized modern prison system, in which punishment is no longer visible and therefore disguises state power in these cities. The exhibition asks a critical question about the idea of contemporary punishment—What is revealed and what is concealed? Inhabiting space is inhabiting boundaries of power. Prison architecture is a powerful system designed to control inmates’ daily routine. It represents authority, which implies the dominant political, cultural, and social power. Through the practice of walking, Rim explores the psychogeography of space. The exhibition What is Revealed / Concealed will comprise of two parts— Scratched Photography and Plaza 60605. The goal of this exhibition is to develop a comparable sensory experience of the prisons for the viewer. By shaping the gallery space—using light, photography, and sculpture—the viewer can experience the physicality of the jail as a system of power. This exhibition extends the audience from the community of Chicago to the urban dweller. As viewers move through the exhibition and engage the work, they start to unfold layers of meaning. They confront invisible and visible power in built form. They explore the tension between what is hidden and what is revealed and how that operates within public space.